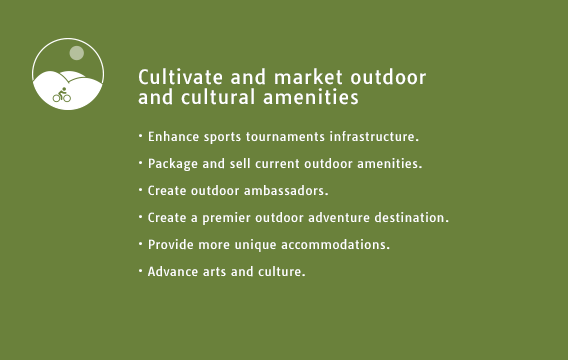 Situated between the Blue Ridge and Allegheny Mountains, the Roanoke Valley has natural beauty and outdoor amenities that have always made it an attractive place to live, work, and visit. Our valley has a lower unemployment rate than the national average. We have growing health care employment and stability in our traditional industries that capitalize on our position as a transportation hub. Students in our schools are doing well and we’re now seeing positive signs that our urban and rural schools are closing the achievement gap. While there are many things that the Roanoke Valley can proudly proclaim, there are also challenges and threats to our continued progress. Our employment rates and population growth, while stable, are far from vigorous and trail other parts of Virginia. Our economy is dominated by employers that are dependent upon the commonwealth and federal government, which is disconcerting in an era of decreasing government funding. We are an aging region that is losing some of its most promising young people to more populated regions. We suffer challenges with obesity, teenage-pregnancy, smoking, and drug use. There is an increased demand for safety net health care services and a shift in the use of the Emergency Department for primary care by the uninsured and low income. The Roanoke Valley is also experiencing growing poverty, especially within its urban and more rural areas. Engaging the public in the Livable Roanoke Valley planning process was central to shaping a future vision that combines economic opportunity and quality of life for generations. Each phase of the planning process contained a public outreach segment designed to seek opinions regarding the future and share progress regarding the current status of the livability plan, thus ensuring a truly community driven process. Through our efforts we actively engaged over 1,500 citizens in the development of the Livable Roanoke Valley Plan. Utilizing phone surveys, public workshops, websites, and social media, we sought to engage the greatest possible range of participants and perspectives. We also engaged over 60 organizations from the public, nonprofit, and private sector through membership on committees and working groups. We are living the dream. Beautiful mountains. Clean rivers and streams. People who care. The Roanoke Valley is filled with promise. To make the most of these opportunities, we will work to provide quality education, access to healthcare, work and career opportunities, responsible stewardship of the environment, and greater regional cooperation. As we strive to fulfill our promises, we will be the destination for individuals, families and businesses who share our same dream. Protect the beauty and ecology of the Roanoke Valley. 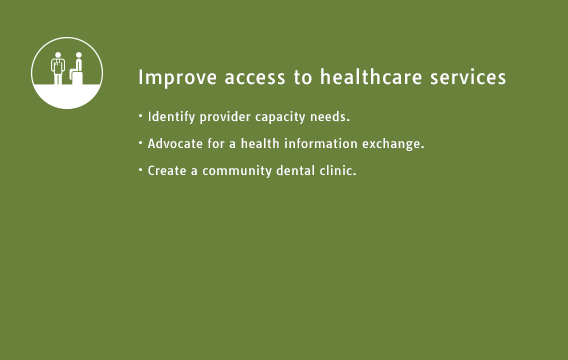 Provide a healthy and equitable quality of life for all of our citizens. Celebrate the diversity of our region and its contribution to our culture. Embrace both our traditions and new innovations to create economic vitality. Anticipate and adapt to change with responsible leadership. Build on the assets of our local communities to strengthen our regional collaboration. 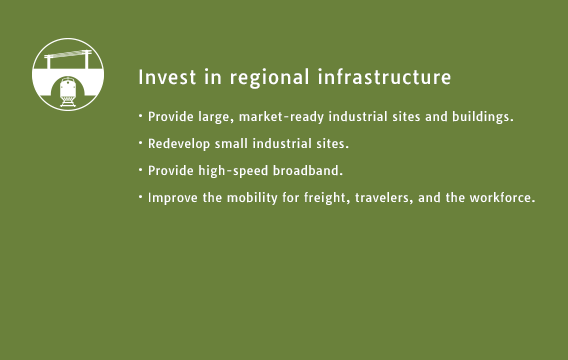 Invest in regional infrastructure improvements that meet the communities’ needs of the 21st century. Promote excellence in education, job training, and a culture of lifelong learning. 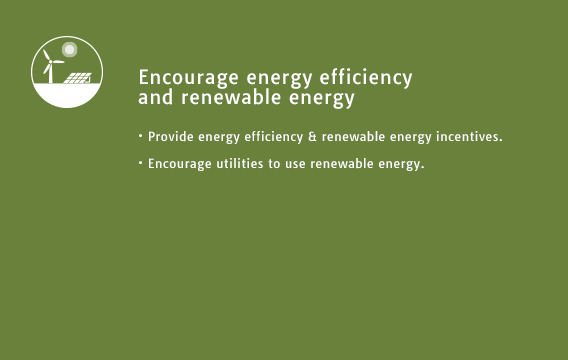 These goals respond to public input received throughout the process. the quality of life for all residents of the Roanoke Region. culture of lifelong learning for people of all ages and abilities. 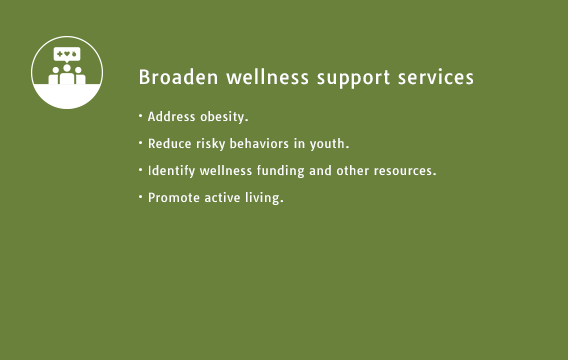 services, and promote a culture of wellness. 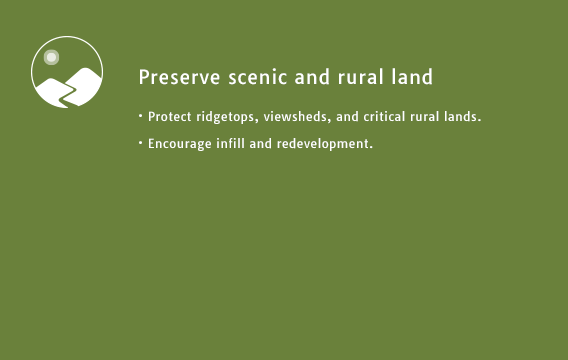 Work collaboratively to preserve the historic, cultural, and natural assets of the region. 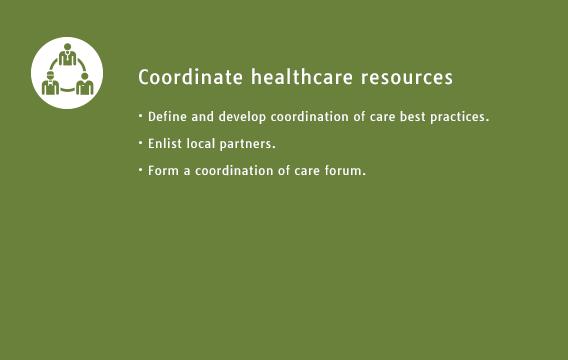 A series of strategies and actions has been developed for each focus area. These strategies define the path forward toward a Livable Roanoke Valley and will be the cornerstone of the Final Plan. Lead agencies and potential partners have been identified to implement the actions contained in each area. The following are case studies of programs that other communities have implemented that are or have elements similar to the strategies of Livable Roanoke Valley: economic development, workforce development, healthy Roanoke Valley, and natural assets. The case studies are presented with a background on the community, a description of the program, funding sources, steps of implementation, and an assessment of the program to provide reference as Livable Roanoke Valley and their partners develop policies, plans, and programs to achieve their goals. Economic Development Infill and small industrial site redevelopment initiatives in Arlington and Albemarle County, VA. 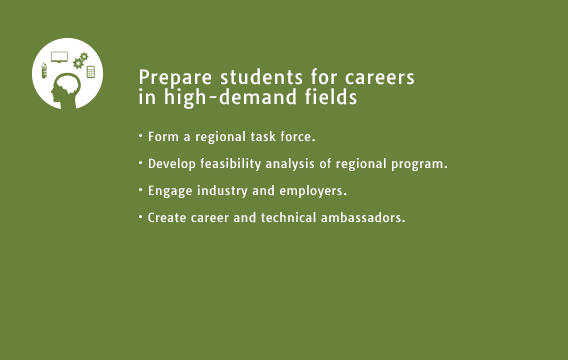 Workforce Development Industry Sector Partnership Program in Washington State. Healthy Roanoke Valley Wellness Initiatives in Jefferson County, CO and Philadelphia, PA.
Natural Assets Stormwater Banking and Management Programs in Upstate South Carolina and Washington, D.C. The development of a vision, goals, and strategies is just the beginning of a long-term process to maintain and improve the livability of the Roanoke Valley. The success of this community-based plan will be tied to our ability to inspire action to accomplish the vision and goals we have described. To that end, we have begun to prioritize our activities and to identify the means to track our progress and ensure that we are moving towards our vision and goals. We believe that this framework is critical to building the public’s trust and garnering the buy-in of key partnering organizations, which will be critical to the successful implementation of the Livable Roanoke Valley Plan. The vision and plan for Livable Roanoke Valley is ambitious and expansive, with goals that will take years and the help of many partners to complete. In order for our region to make progress towards these goals we must be organized and start with a prioritized list of actions. Our citizens and stakeholders have helped us develop this list by expressing their priorities for those goals and strategies that should be undertaken in the earliest phases of our work.